The Chic at Home Soft Furnishings and Houseware site recently sent me a small set of bath sheets to put through their paces. 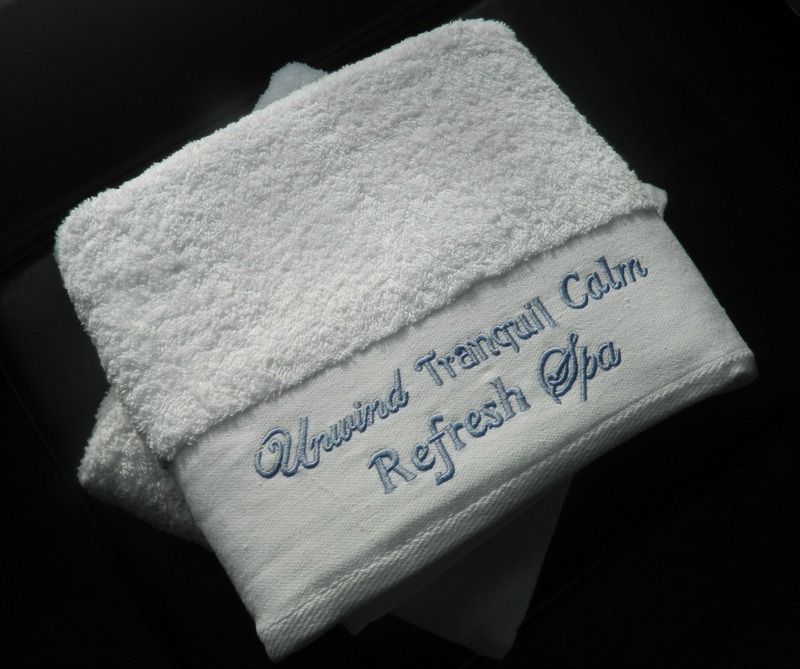 The Spa Embellished towel is a 500gsm, 100% cotton towel in white and as you can see from the image, have a lovely blue typography finish with the words, Unwind, Tranquil, Calm, Refresh and Spa. I love the styling of them and they look great in my bathroom. In white with the blue wording they will pretty much go in any style or colour of bathroom, and suit any taste. I think they’re simple yet sophisticated. The quality is ok but probably not top notch but then the price point, at £10.97 for a large bath sheet isn’t too high so gives you an idea of what you are getting. For the price I think they are perfectly decent. You can try the whole set of course, with hand towels at £2.97 and bath towels at £5.97 they are a great way to add some style and flair to the bathroom without breaking the bank. In terms of usage, they’ve washed up beautifully and like any towels, fluff and thicken up after a few washes. The Chic at Home website has a small range of homewares , seeming to focus on soft furnishing, bedding, rugs and accessories, all at reasonable prices. 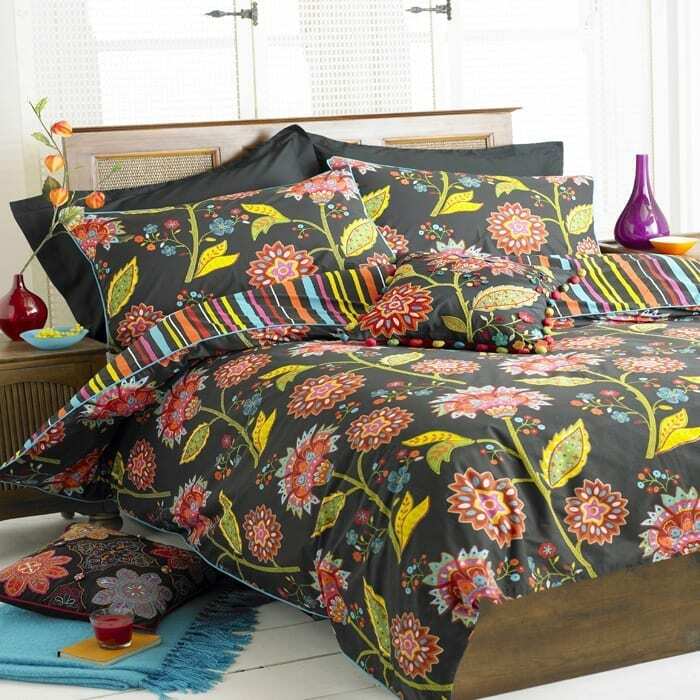 I’m loving some of their bedding too; check out this Bengal bedding set which I’m quite drawn to! Disclosure: I was sent two complimentary bath towels from Chic at Home: the comments and opinions are genuine and honest. Looks an interesting site. I agree the bedding looks fab. We’ve never had towels with typography on them, makes it look like its from a spa! I might have to get some more I think, they look great in the bathroom. The pictures looks enticing and wonderful. The bed sheet set and the towels are just adorable. The site seems nice and has much to offer. Thanks for the share. I am always looking for websites that offer beddings and home stuff and I am really glad to have ran into your post. Thanks for sharing the very useful information. This site really has some worthy stuff to offer.